Back in September last year, we brought you news on London-based startup Grabyo launching a video clip-sharing service in cahoots with BSkyB, which was later used to broadcast snippets of Champions League football action. Now, as we near the start of a two-week tennis extravaganza at Wimbledon, Grabyo is teaming up with the All England Lawn Tennis Club (AELTC) to bring near-live highlights to tennis fans around the world. The tie-up will see short video nuggets delivered via Facebook, Twitter, Google+ and YouTube, covering Centre Court, and court numbers one and two. While tennis aficionados will still want to catch full matches or extended highlights via more traditional means, such as on their TV, those who are pushed for time will be able to catch the occasional awesome rally, match-winning serve and more, while waiting for their bus. Clips will be anything from between 30 seconds and 60 seconds in length, with around 25-50 clips each day being broadcast. “This is particularly exciting as it will be the first time a major sports rights holder has delivered real-time video highlights to a global audience across multiple social platforms,” says Grabyo CEO Gareth Capon. 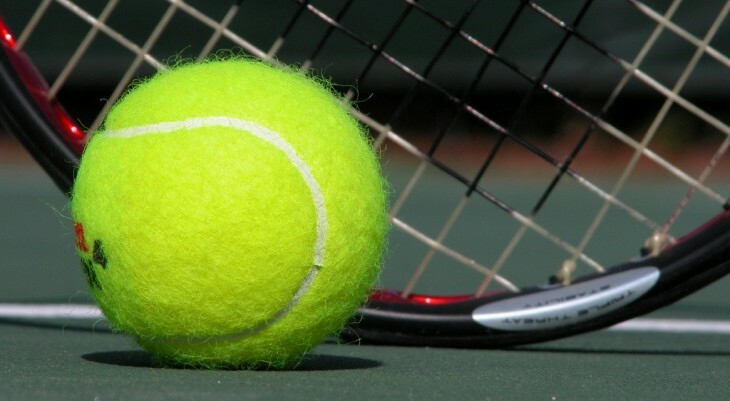 Wimbledon is taking place from Monday June 23 through to Sunday July 6.